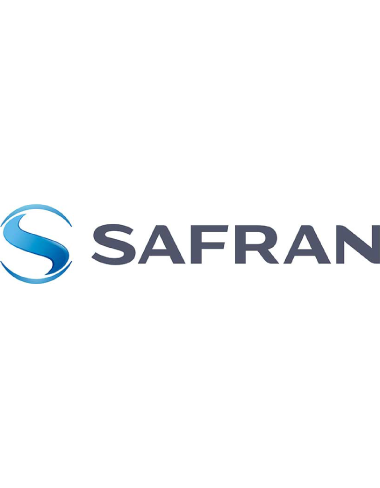 The ecosystem is made up of a group of innovative digital games. The video game for PC and tablet accompanies children aged 5 to 10 with specific learning difficulties, the application for Virtual Reality headsets supports dyspraxic learners aged 7 to 15 and the Augmented Reality application for tablet and smartphone provides a totally new way of playing which mixes virtual reality and the real environment. Full house once again for the 14th Ludovia scientific colloquium, held during the 15th Ludovia Summer School! 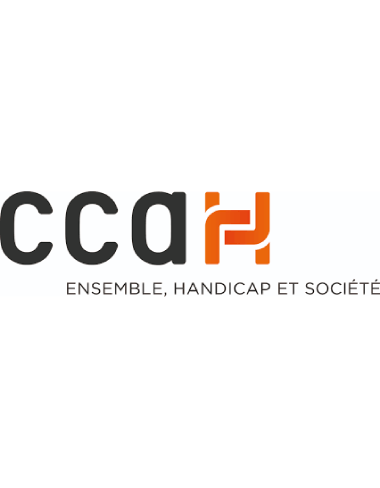 Nearly forty speakers from throughout France and the French speaking world will be present over four days to tell us about their work on this year’s theme. How can healthcare for children with SLD’s be improved? 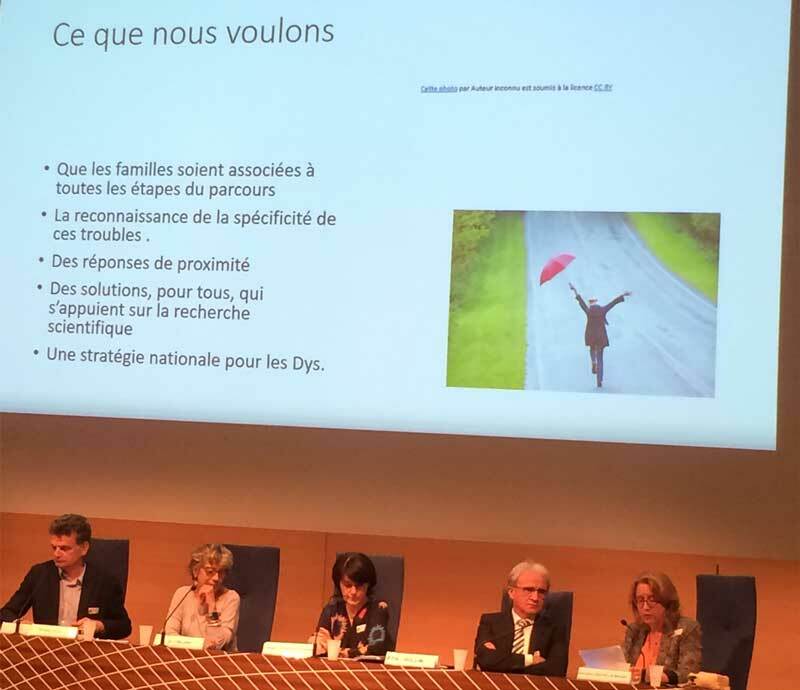 It came out of the last French Federation for SLD’s [FFDys] annual colloquium that over the past twenty years numerous measures have been launched. 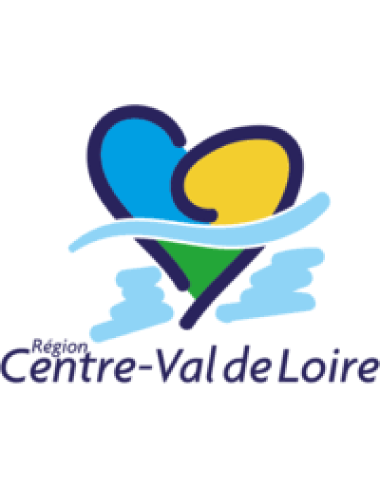 Some of which have caused directives to be put in place, in particular by the French Ministry of Education, but that there are still large parts of the healthcare system which do not take SLD’s into account at all because too few doctors and pediatricians are trained to deal with them. 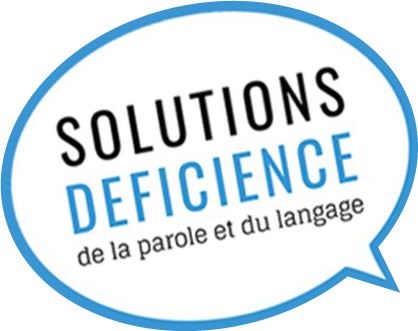 In April 2013, the charity Solutions for Speech and Language Difficulties [Solutions Déficience de la Parole et du Langage or SDPL] was created to help families with advice and learning tools to help children affected by mild or more serious learning difficulties. 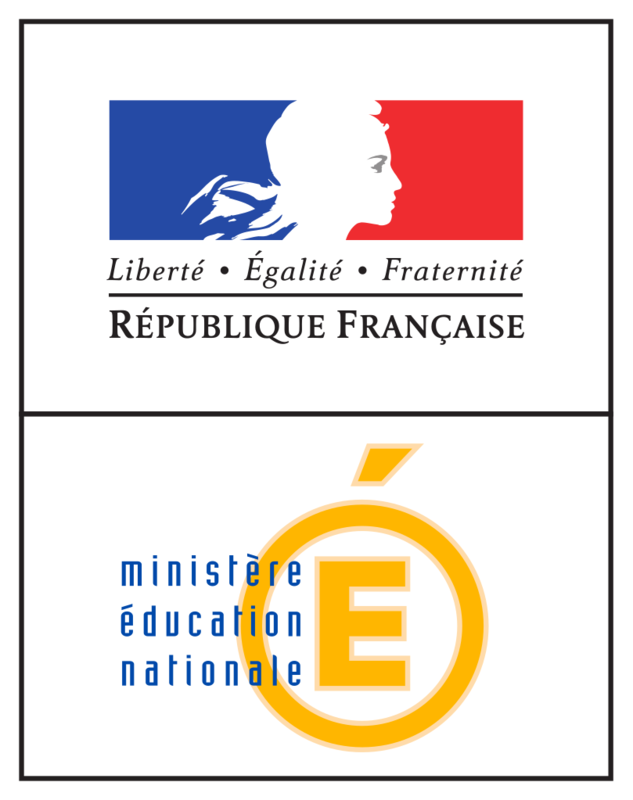 In 2015, with the support of the French Ministry of Education, SDPL launched the concept of a learning tool to accompany the work of professionals supporting learners with dyslexia. 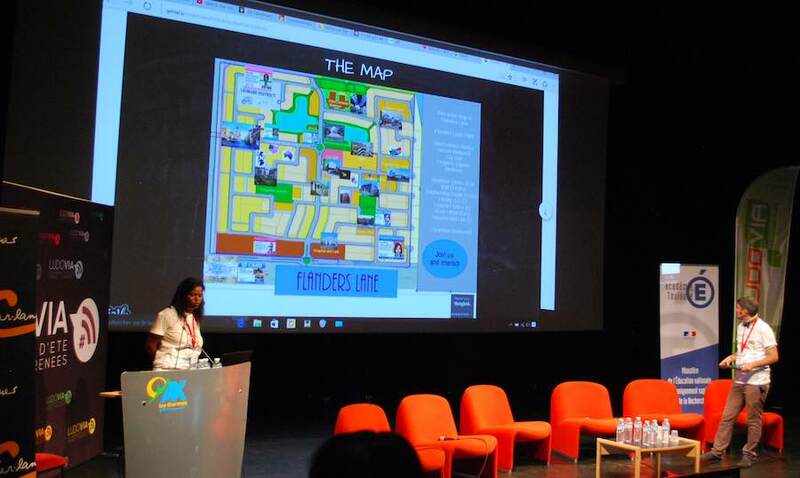 Designed as a video game with a collaborative game play, Ludinauts saw the light of day in 2017 with its first beta version which allowed professionals to test its learning potential and explore what it could bring to children. Today our charity is looking for partnerships with schools, specialist centres and libraries to put this learning tool in place and allow children to learn in a fun way. 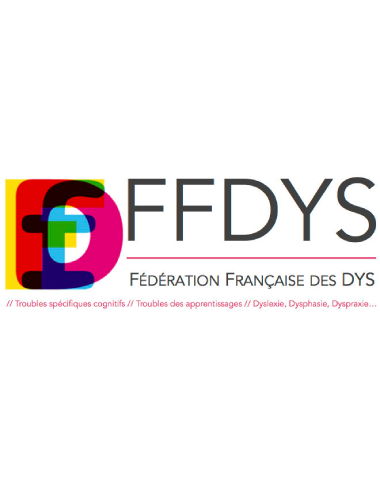 As part of our charitable activities, we will be handing over 2500 free subscriptions to the French Federation for SLD’s [FFDys] in September 2018.